Saudi Arabia surprisingly qualified as one of the four automatic bids from the AFC (Asian Football Confederation). This is a side fielding a roster exclusively from its domestic league. The most prolific player from the team is Mohammad Al-Sahlawi. He’s bagged an impressive 28 goals in only 40 international matches. Though Saudi Arabia managed to come away with victories against the likes of Japan, Latvia, and Jamaica over the last two years, it’s transitioning into a new coaching staff. Bert van Marwijk — the key individual responsible for leading KSA into the World Cup — is no longer with the team. Edgardo Bauza took over, only to later be replaced by former Chilean manager Juan Antonio Pizzi. 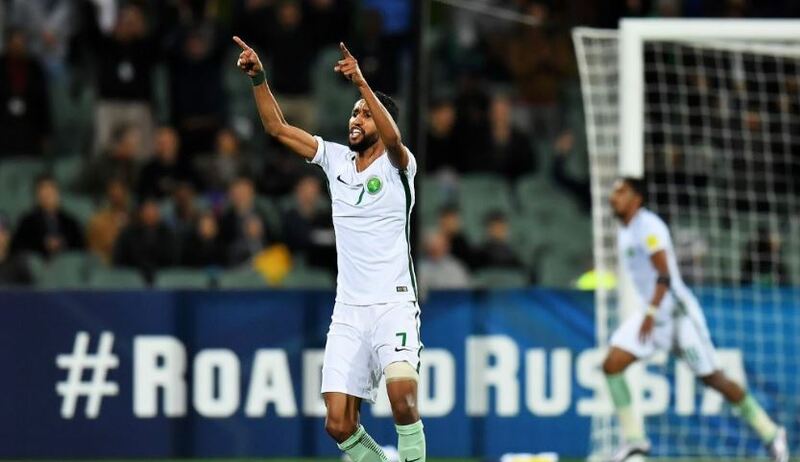 Collectively speaking, Saudi Arabia has little chance of advancing out of the group stage. Thanks to the ineptness of the United States, Panama skated into the tournament by the skin of their proverbial teeth. It marks the first time the tiny Central American side will feature in the World Cup. 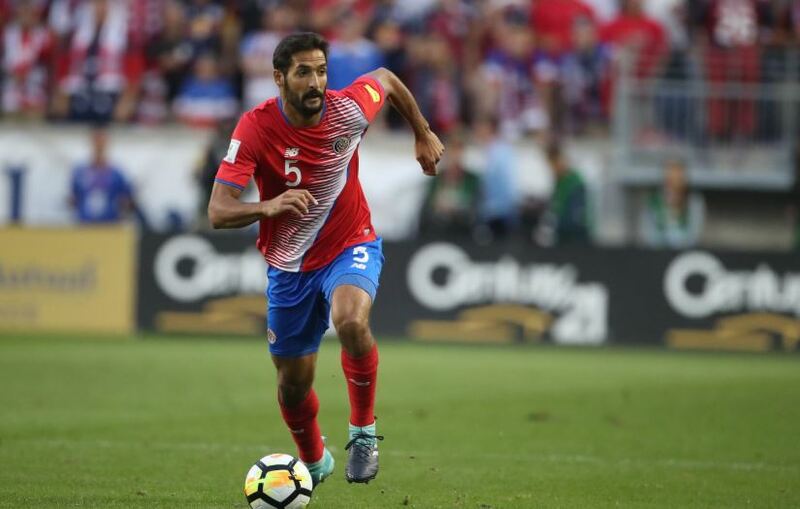 Panama will likely feature one of the oldest rosters in the field — as three of the team’s main players (Felipe Baloy, Blas Perez, Luis Tejada) are all at least 36 years of age. As a team defined largely by chippy play, there’s a real chance Panama collects more yellow cards than goals scored in the group stage. Tunisia is entering this tournament with decent momentum. Dating back to June of 2017, the side has gone 5-1-4 in its last seven matches. It has three more friendlies against decent competition (Portugal, Turkey, Spain) before beginning the tournament. Tunisia relies heavily upon French-based midfielder Wahbi Khazri and striker Youssef Msakni. Like Saudi Arabia, Tunisia will be breaking in a new manager (Nabil Maaloul) that did not lead them to qualifying for the tournament. With England and Belgium as group stage foes, it’s highly unlikely that Tunisia will advance to the round of 16. Only once has a host nation not made it out of the group stage. This occurred in 2010 with South Africa. By the looks of it, Russia will join Bafana Bafana as another host without a shot in the round of 16. 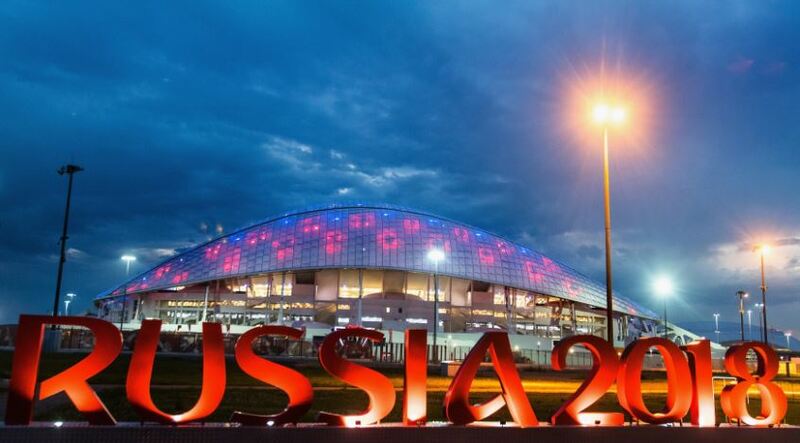 Russia plays a slow, stagnant, and unappealing style of football. It’s relied heavily upon players from the past — and thus has been unwilling to integrate younger talents into the side. The home nation isn’t in the most difficult of groups — though Uruguay and Egypt will offer stiff competition. At this point, Russian supporters must hope for Alan Dzagoev and Fyodor Smolov to galvanize the attack in a big way. Russia has won only one of its last eight friendlies. The Socceroos certainly have their work cut out for them. Australia has failed to win any of its last 11 matches away from its home country. 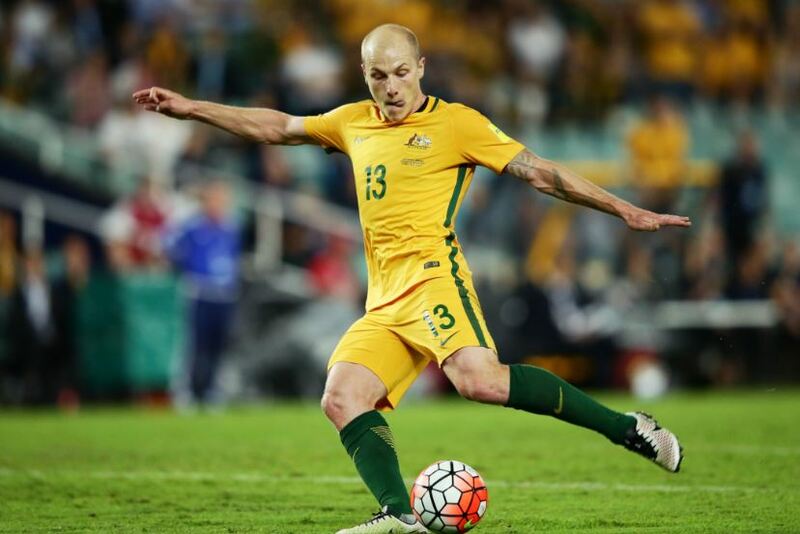 Australia managed to make the field after beating CONCACAF side Honduras in a two-fixture playoff. This roster is a mix of the old guard (Tim Cahill, Mile Jedinak) and some promising talent (Mathew Ryan, Tomi Juric). There’s not a lot of depth — nor is there much in the way of attacking creativity. Australia plays with a rather direct approach. This could mean trouble whilst in a tricky group featuring the likes of France, Peru, and Denmark. South Korea looked far from convincing when qualifying in the Asia region. There wasn’t much in the way of imagination up top — which is a surprise considering the side’s best players all reside within its attacking options. Without question, the Tigers will be relying upon Tottenham striker Son Heung-min to provide the team with production. An accomplished player in the EPL, Heung-min will have to be spectacular for South Korea to advance from a group featuring Germany, Mexico, and Sweden. The back four in particular could be an area for opponents to exploit. 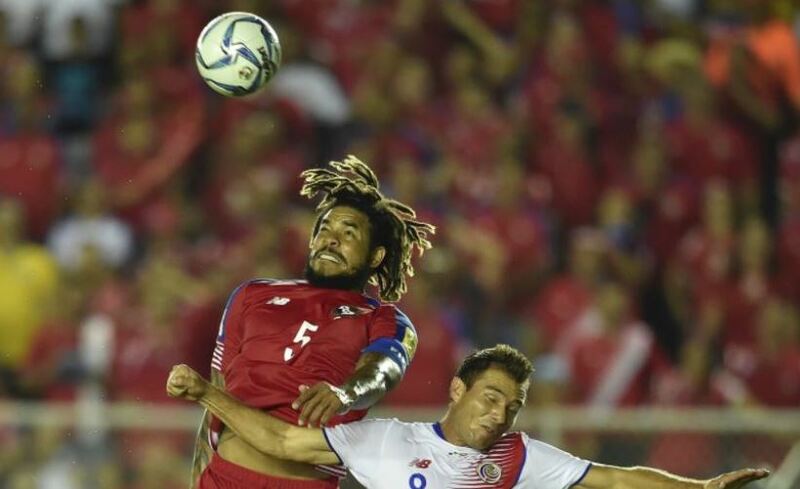 Los Ticos surprised everyone in 2014 with a World Cup run all the way to the Quarterfinals. A staunch defensive effort was paired with efficient yet deadly play on the counterattack. When comparing this current group, it doesn’t appear to be as dynamic as last cycle’s team. Younger players haven’t broken through as quickly as expected, and mainstays from the past have slowed down a bit. There’s still quality on this team — though Costa Rica was placed with a murderous group featuring Serbia, Switzerland and tournament favorite Brazil. Though Bryan Ruiz and Celso Borges will be the main conduits of offensive fluidity, European-based youngsters Joel Campbell and Yeltsin Tejeda must perform well in a complementary role. Goalkeeper Keylor Navas must also return back to form after a somewhat shaky season with Real Madrid. Peru has plenty of pep in its proverbial step as it enters the tournament for the first time since 1982. 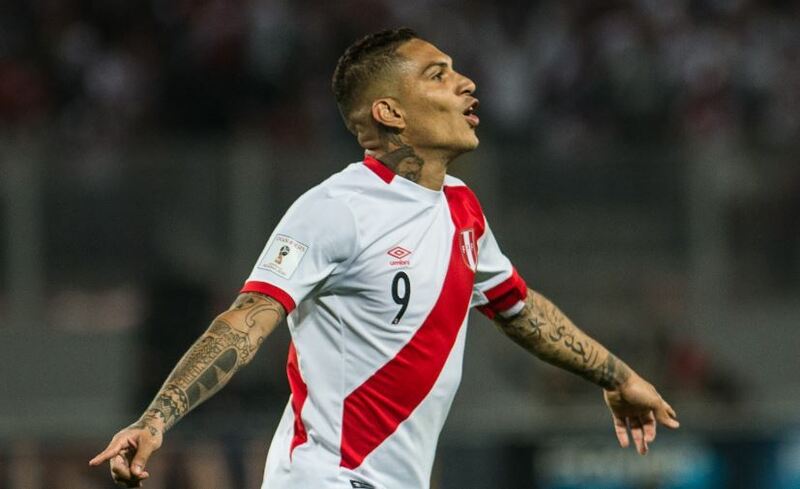 After initially being suspended for the World Cup due to a drug test result, star player Paolo Guerrero saw a reversal on his ruling (under truly fascinating circumstances). Peru is not an easy squad to play against. Manager Ricardo Gareca enforces a scheme rooted in compactness and responsibility. Los Incas are susceptible on set pieces (allowed 10 goals in CONMEBOL qualifying). Watford striker Andre Carrillo is a tricky player, and midfielder Christian Cueva effectively sprays the ball all around the park to ignite attacks. Don’t sleep on Peru; this is a team fully capable of advancing to the round of 16. Playing Sweden is akin to having a root canal. It’s not very fun, and you’ll surely be in some pain the following day. The Swedes are a big, physical side. Traditional to many Scandinavian teams, the squad is relentless defensively. Janne Andersson has instituted a game-plan revolving around responsibility. Swedish players stay dedicated to their specific roles on the pitch — and rarely are caught out of position. The team tends to get rather stagnant when attempting to bag goals. As such, many are asking whether Zlatan Ibrahimovic will indeed appear in the final 23. He wasn’t a part of the qualifying process. 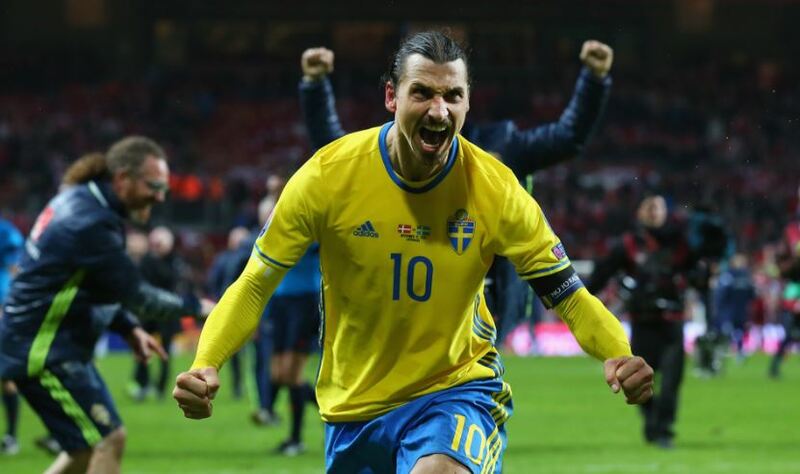 According to the Swedish FA, it appears as if the iconic striker will be left home. Japan isn’t the sleeper it once was. Traditionally, the team was tactically employed to attack from the flanks. The current roster is relatively similar to the one from 2014 — though it’s certainly aged a bit. Keisuke Honda isn’t the player he once was. This is likely the last World Cup in which he’ll feature. Manager Akira Nishino must hope for one of his younger strikers (Yuya Kubo, Yuya Osako, Yoshinori Muto) to emerge in this tournament. Otherwise, Japan will field a rather toothless offense. Senegal is a quirky team. It possesses the necessary quality to truly be a thorn in the side of any team in this field. With that said, Les Lions de la Teranga has proven to be wildly inconsistent — as evidenced by a quarterfinals loss to Cameroon in the most recent Africa Cup of Nations tournament. 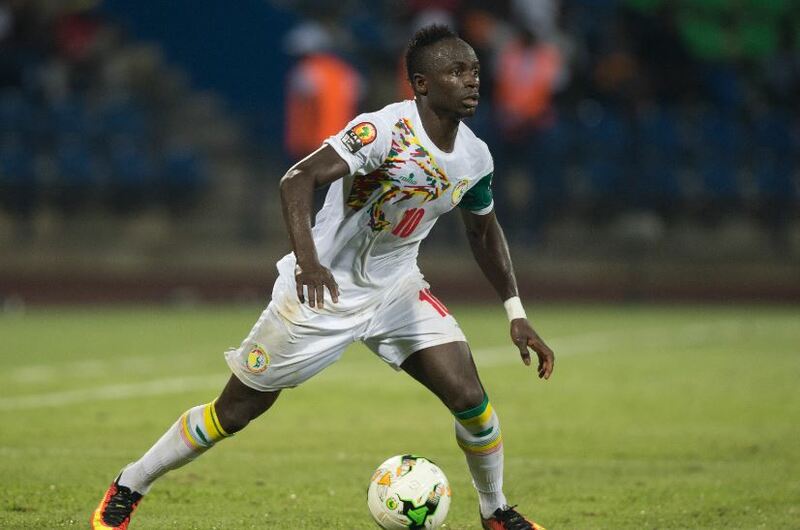 Sadio Mane is currently playing at a world-class level for Liverpool. Keita Balde is highly gifted up top, Idriss Gueye is rock-solid in the center of the park, and rising world star Kalidou Koulibaly is an authoritative presence within the back four. Senegal’s group (featuring Poland, Colombia, Japan) is easily the most competitive in the tournament. Any of the four teams could advance without it being a major surprise. Along with Costa Rica and Switzerland, Serbia will likely be battling for second place in its group. There have been some much-publicized quarrels within the side over the last decade. Those have seemingly been squelched — though any sort of adversity could certainly stoke those slowly-burning embers. Manchester United dynamo Nemanja Matic must control things in the midfield for the Serbians. Duly, the side could look to upstart wingers Andrija Zivkovic and Adem Ljajic for some productivity. 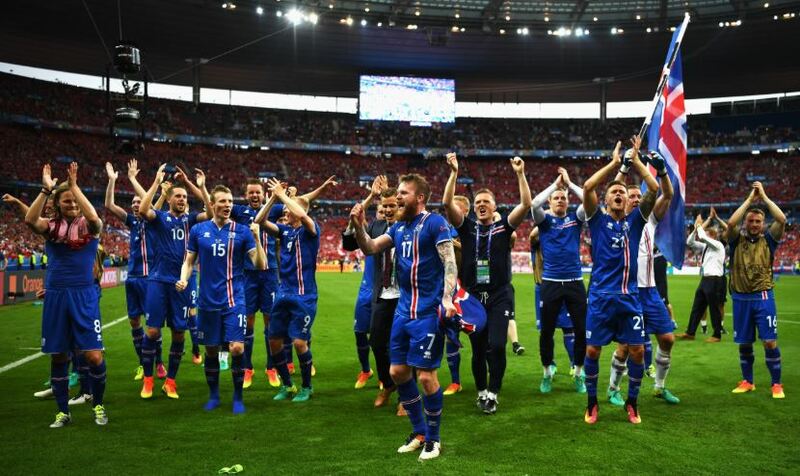 The darlings of the tournament, Iceland captivated the entire world with their magical run to the quarterfinals in EURO 2016. With a population hovering around 300,000, it became the smallest country to ever qualify for the World Cup. This team has embraced an identity steeped in work-rate and spirit. Gylfi Sigurdsson is easily the best player on the squad — though striker Alfred Finnbogason has been very good for Bundesliga side Augsburg. It won’t be easy for Iceland to advance from group play. However, they’ll certainly be competitive in every single match. Much like Senegal, you never know what you’re going to get with Nigeria. The team is loaded with pace and ability. It’s also proven to beat top competition in major tournaments. It’s also proven to just as easily underachieve in spectacular fashion. German manager Gernot Rohr does appear to have the Super Eagles on the right path. 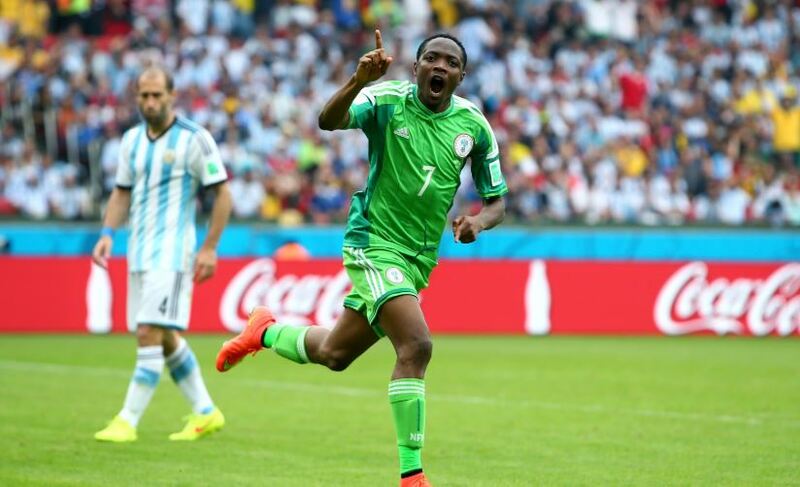 Nigeria has won six of its last nine matches — including victories over Poland and Argentina. The collective youth on this squad will be one to watch — as only a handful of players are over the age of 30. This could be one of the surprise teams of the tournament. It’s been over 30 years since Poland has been relevant on the world’s stage. Now’s truly the time for the side to break out — as 29-year-old striker Robert Lewandowski is currently in the midst of his prime. An elite player, the Bayern Munich striker is fully capable of carrying this team into the Round of 16. Another player to watch is midfielder Piotr Zielinski. He’s been pursued by all of the major clubs in the EPL. This could be Zielinski’s coming out party as a dynamic midfielder tucked in behind the star striker Lewandowski. With fellow youngsters Arkadiusz Milik, Karol Linetty, and Lukasz Teodorcyzk, this is one of the more talented Polish sides in recent memory. It’s a shame Morocco is playing in arguably the toughest group. From a talent standpoint, this is undoubtedly the team’s golden generation. Many of its European-based players ply their trade in La Liga, Ligue 1, and Eredivisie. 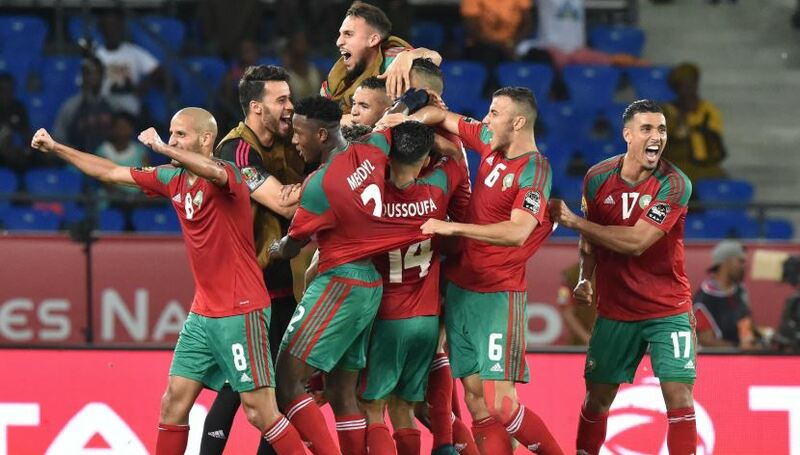 Its domestically-based players helped Morocco win the 2018 African Nations Championship. Juventus stalwart Medhi Benatia will be tasked with leading this rather young team against the likes of Portugal, Spain, and Iran. With a plethora of 20-somethings up top and in the midfield, Morocco certainly will be an entertaining side to watch play. It’s won six of its last seven matches — including victories over Serbia, South Korea and Ivory Coast. Iran was one of the world’s most dominant teams during the qualification process. With that said, it too suffered a brutal draw with Spain, Portugal, and an upstart Morocco side. 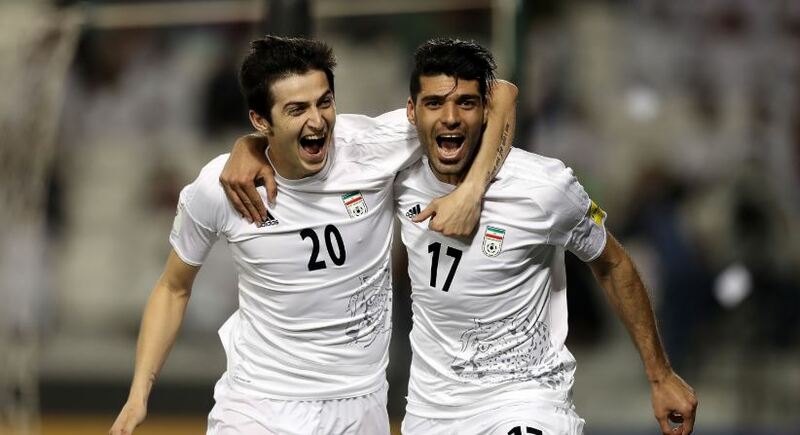 Iran scores goals in bunches — and is buoyed by starlet Sardar Azmoun. The Russian-based striker has poached 23 goals in only 31 national team appearances. At only 23 years of age, Azmoun is poised to break out on the world’s biggest stage. Iran has a plethora of midfielders and strikers featuring in Europe. Reza Ghoochannejhad, Karim Ansarifard and Ehsan Hajsafi are all integral cogs in Carlos Queiroz’s machine. Opponents may be able to attack Iran’s back-line. Many play in Iran’s domestic league, and there’s a thought the group could be susceptible to pace from opposing wingers. The Danes are a multi-faceted team. Goalkeeper Kasper Schmeichel is very experienced. The back-line is marshaled efficiently by veteran center-back Simon Kjær. Denmark does pride itself on having proper shape — though it also has individual quality to unlock staunch defensive opponents. Much of this responsibility lies with star midfielder Christian Eriksen. The enigmatic Nicklas Bendtner is back for yet another run. Denmark has also integrated some younger, faster attacking options into the side in the form of Pione Sisto, Martin Braithwaite and Yussuf Poulsen. All three have the ability to impact the side positively. 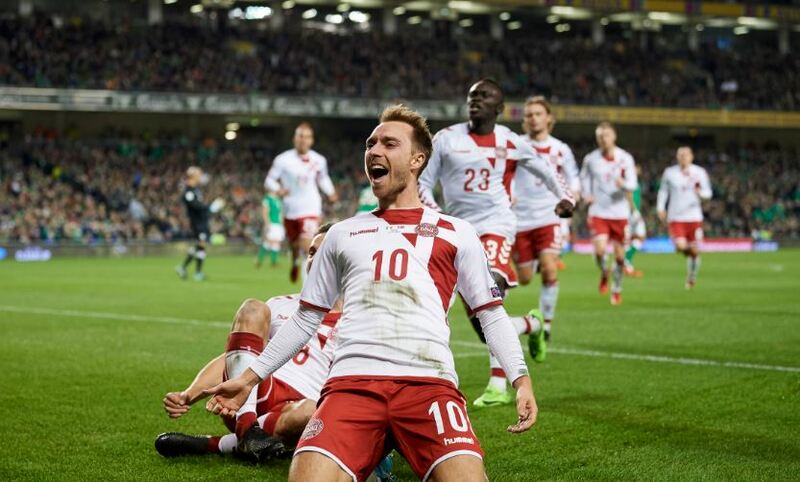 If Denmark can play up to its capabilities, it should edge out Peru for the second spot in Group C (behind France). Egypt had a chance to make some real noise in this tournament. It possesses arguably the best player currently on the planet not named Messi or Ronaldo. Mohamed Salah has been phenomenal with Liverpool this year. Both clinical and daring, Salah has a flair for the spectacular. His ability to impact matches positively cannot be overstated enough. With that said, the ‘incident’ involving Sergio Ramos in the Champions League Final has Salah looking doubtful for the opening match versus Uruguay. 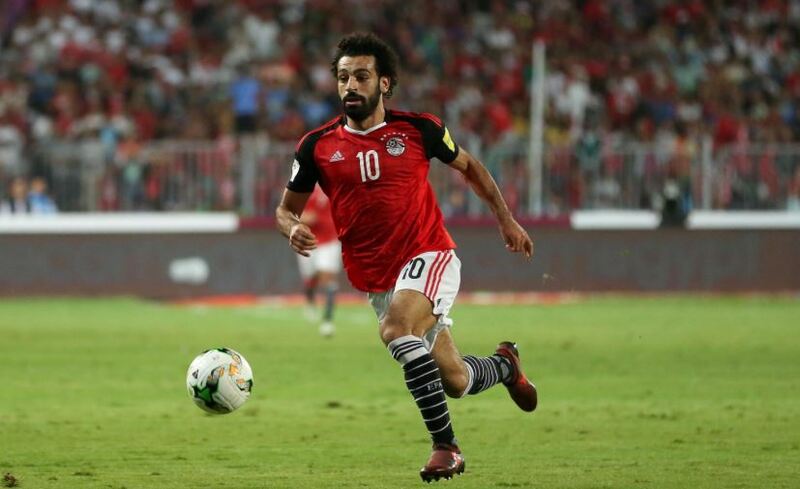 The Egyptians are hopeful Salah can ultimately participate in the tournament. There aren’t a whole lot of household names on this roster — though few do feature in the EPL (Ramadan Sobhi, Mohamed El Neny, Ali Gabr, Ahmed Hegazi). Switzerland is the definition of a well-respected and capable squad. There’s experience littered all throughout the squad — largely starting with the back-line pairing of Stephan Lichtsteiner and Johan Djourou. Duly, a host of talented midfielders (Granit Xhaka, Xherdan Shaqiri) pace what should be a free-flowing attack. This team is very solid at all levels. Two potential x-factors come in the form of strikers Haris Seferovic and Breel Embolo. If the forwards are producing, it’ll make Xhaka and Shaqiri that much more dangerous. Simply put, this is a squad with the talent to reach the quarterfinals. Switzerland has also won nine of its last 11 matches. This will be the last go-around for this current generation of Uruguayan players. The tiny South American side has been a true fixture on the world stage for the past eight years. However, many of those stalwart talents — Luis Suarez, Edinson Cavani, Maxi Pereira, Diego Godin, Fernando Muslera, Martin Caceres — are facing the real possibility that this will be their final World Cup. As such, expect La Celeste to play exceptionally well. Suarez and Cavani are still one of the most potent striker duos in the world, and manager Oscar Tabarez is as respected an individual as there is in the sport. 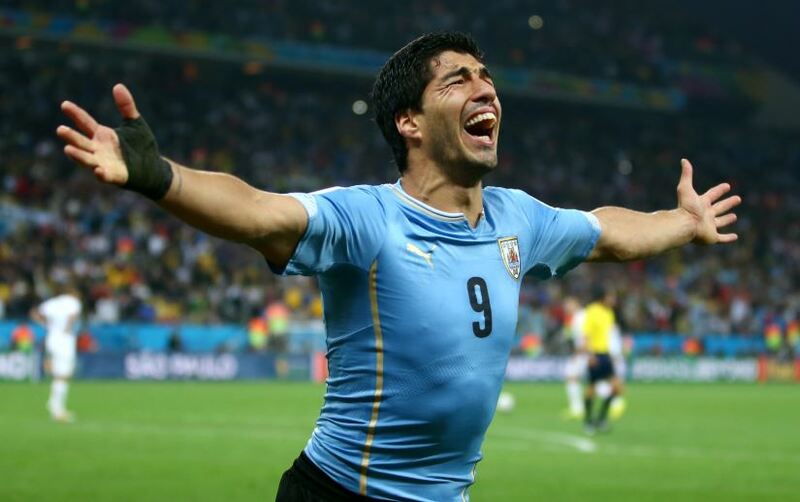 Barring anything unforeseen, Uruguay should top Group A rather comfortably. Despite being in somewhat of a tricky group, Colombia should have the quality to advance into the Round of 16. Though he’s suffered through some troubles at the club level, James Rodriguez is still an incredibly dangerous player. Los Cafeteros have pace up top, productivity throughout the midfield, and considerable brawn on its back-line. Aside from Brazil, this might be the most complete South American side in the tournament (and yes, that includes Argentina). Assuming Colombia can get out of its group, a potential Round of 16 match-up with England or Belgium awaits. 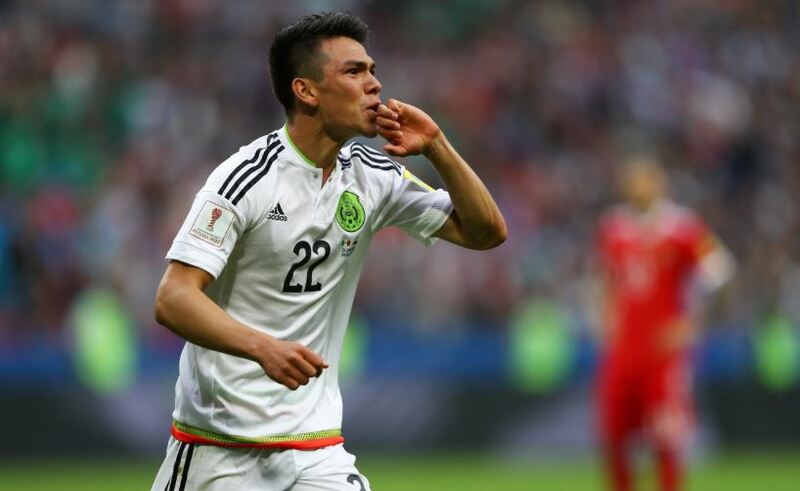 El Tri is a side chock-full of exciting and young talent. Attacking player Hirving ‘Chucky’ Lozano is on the cusp of a move to a major European league after dominating play in Eredivisie. The 22-year-old is tricky with the ball, and can truly terrorize opposing outside backs with his ability to threaten the goal. Collectively speaking, this is one of the most talent-rich rosters Mexico has ever produced. A vast majority of its players play overseas — particularly in Portugal and Spain. Manager Juan Carlos Osorio will have plenty of pressure to advance Mexico out of the group stage and into the quarterfinals for the first time since 1986. Mexico has made it to the Round of 16 in six-straight World Cups. Croatia is a team large on both talent and instability. 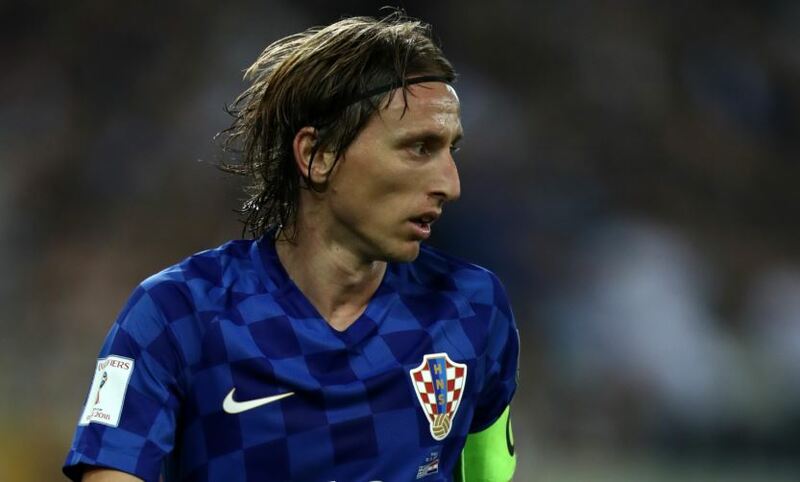 The Croatian federation has had to deal with a number of grievances from the volatile yet passionate fan base. It wasn’t a cakewalk for the side to qualify (after besting Greece in the playoff). With that said, this is an uber-gifted team — particularly in its attack. The midfield quartet of Ivan Perisic, Mateo Kovacic, Ivan Rakitic, and Luka Modric is utterly sublime. Few squads possess this sort of quality at any one level. Physical forwards Mario Mandzukic and Nikola Kalinic offer physicality on set pieces. Assuming this team can rid itself of any distractions, it’s talented enough to be a true dark horse in this competition. After a lost generation categorized by underachieving big-name players, this younger crop appears to have plenty of promise. For many pessimistic English fans, this premise of optimism may be a foreign feeling. 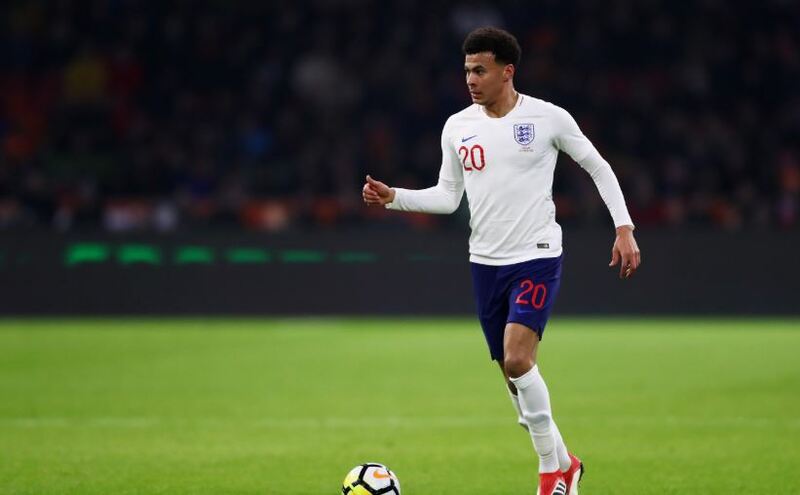 However, there’s a lot to like about the talent left at Gareth Southgate’s disposal. Harry Kane has developed into a world-class striker. Dele Alli and Raheem Sterling add excitement in the midfield — whilst Jordan Henderson provides the bite. The vast majority of this group is under the age of 30. However, all of them compete regularly in what many would call the most competitive league in the world. The Three Lions appear to have benefited from what looks like an easy draw. Should England get out of Group G, a path to at least the quarterfinals isn’t out of the realm of possibilities. On paper, this team is one of the best in the world. World-class players dot every level of the squad. However, there’s a psychological issue Belgium must overcome if its to reach its vast potential. The country itself is rather unique in terms of its geography. There are multiple languages spoken based upon location. As such, cultural deviations also develop over time. This has led to a sometimes fractured dressing room. 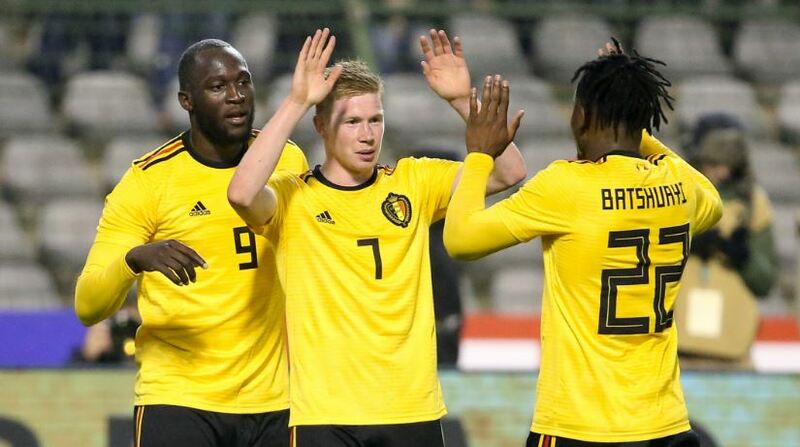 One cannot deny the talent on this squad — as Kevin De Bruyne and Dries Mertens have been playing at ridiculously high levels. Eden Hazard is exceptional on the wing. Belgium can suit its personnel to beat you with physicality just as easy as it can with technical ability. It’s a bit susceptible in the back (which could be exploited by better competition). Regardless, this team has a chance to make a semifinal — and perhaps even a finals run if everything sets up right for them. Portugal came out of nowhere to win EURO 2016. After featuring an older squad at the 2014 World Cup, a new guard was ushered in. Portugal won nine-straight during the qualification process. Youngsters such as William Carvalho, Joao Mario, and Bernardo Silva have completely revamped the midfield in a positive way. 22-year-old striker Andre Silva is a budding star (12 goals in 23 appearances). The defense continues to be fortified by the ageless Pepe. And then… there’s CR7. Cristiano Ronaldo continues to perform like a top-five player. He seemingly has an enhanced instinctual prowess around goal as he ages. With a veteran defense, a precocious midfield, and an elite player, Portugal has all the makings of a team destined for a deep run. 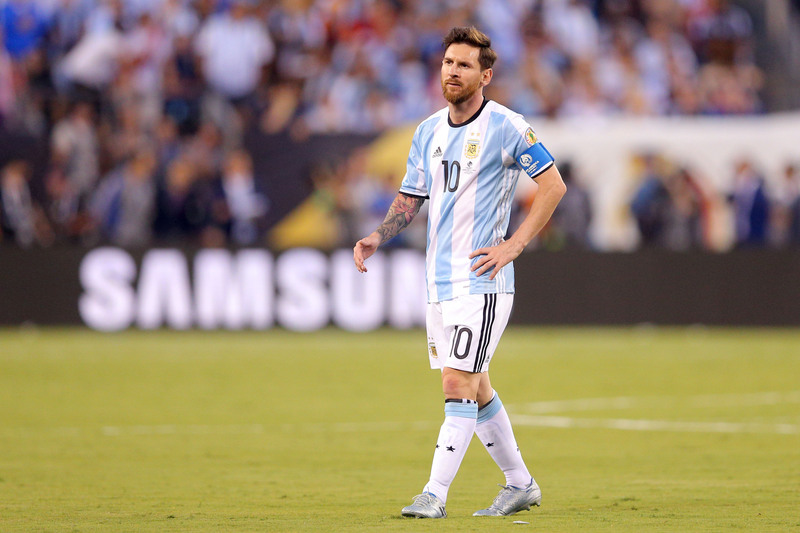 Based on form entering the tournament, Argentina is a mess. It needed the absolute last day in CONMEBOL qualifying to punch its ticket to Russia. In the post-qualifying friendlies schedule, Argentina lost 4-2 to Nigeria, and was pummeled 6-1 by Spain. The issues over team cohesion and a flimsy federation have been well documented. It may be a surprise in seeing them ranked this highly. However, one look at the roster will somewhat lessen the trepidation. This team is too talented to not make a deep run. It very well could be a transition year for La Albiceleste — as a number of their core group (Gonzalo Higuain, Sergio Aguero, Javier Mascherano, Angel Di Maria, Nicolas Otamendi) will all be well into their 30s by the time of the next World Cup in 2022. There’s also the Lionel Messi factor. 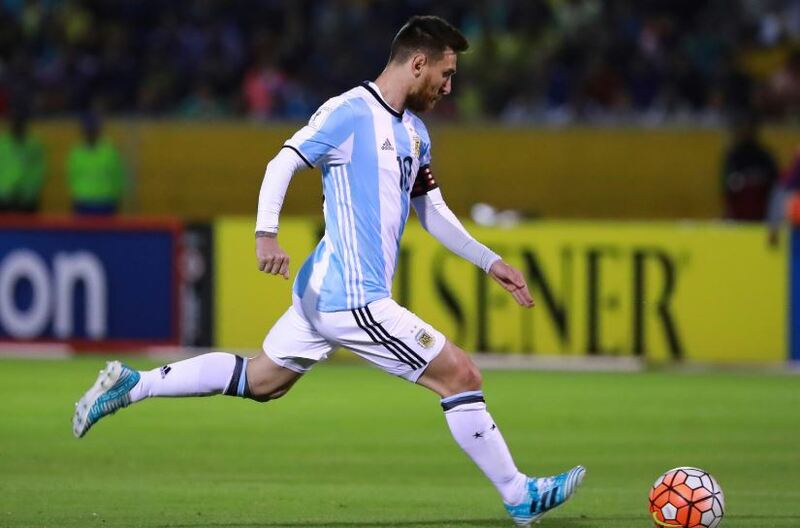 Will arguably the greatest player of all-time win a World Cup? If the 30-year-old doesn’t accomplish the feat this time around, it may be the end of his international career completely. Les Bleus might be one cycle away from truly developing into the world’s best team. Many of its most talented player are 25 years old and younger. With the youth set-up humming at a truly glorious rate, France is poised to be very good for a very long time. 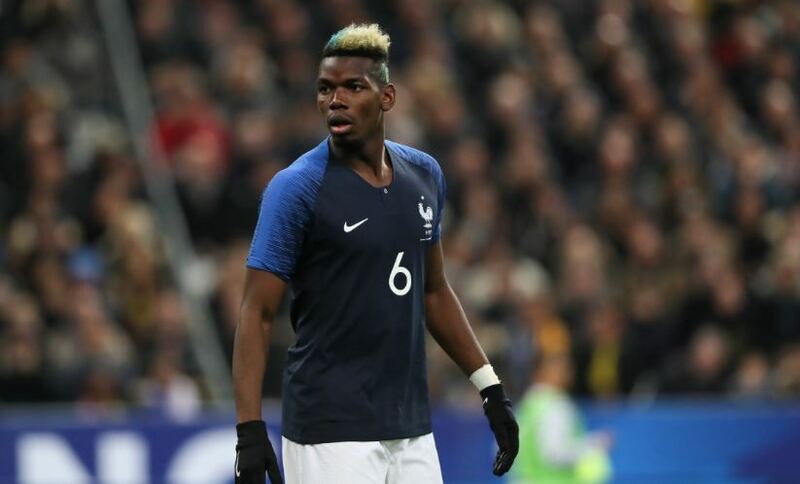 As it pertains to this tournament, it could be used as a launching-point for starlets such as Kylian Mbappe, Thomas Lemar, Ousmane Dembele, and Corentin Tolisso. The midfield will be well taken care of with the physically-gifted Paul Pogba and the engine of the side in N’Golo Kante. Antoine Griezmann will assume the role as the lead striker — though manager Didier Deschamps surely hopes one of the aforementioned players emerges in a supporting role up top. France should breeze through group play easily. A potential match-up with Brazil could occur in the semifinals. Should Deschamps opt to adopt a more free-wheeling tactical approach catered to the strengths of his team, France could win the tournament. Seleção has appeared to recapture its classic form heading into Russia. In 2014, the weight of its home country proved to be too much for the national team to handle. It embarrassingly crashed out of the tournament courtesy of eventual champions Germany by a score of 7-1. After swapping out antiquated players and incriminating tactics, Brazil has the look of a team ready to compete for the 2018 World Cup crown. It won 10 of its last 12 contests in CONMEBOL qualifying. The new scheme (courtesy of manager Tite) is far less reliant upon Neymar’s ability to score — and is now more predicated upon all-out aggression. Brazil isn’t meant to be a static, defensive-minded squad. The talent on this team is still immense, particularly in the back and throughout the midfield. Link-up play between Coutinho and the rest of the striking core will be significant. For as good as Neymar is, the budding star within this group is 21-year-old striker Gabriel Jesus. 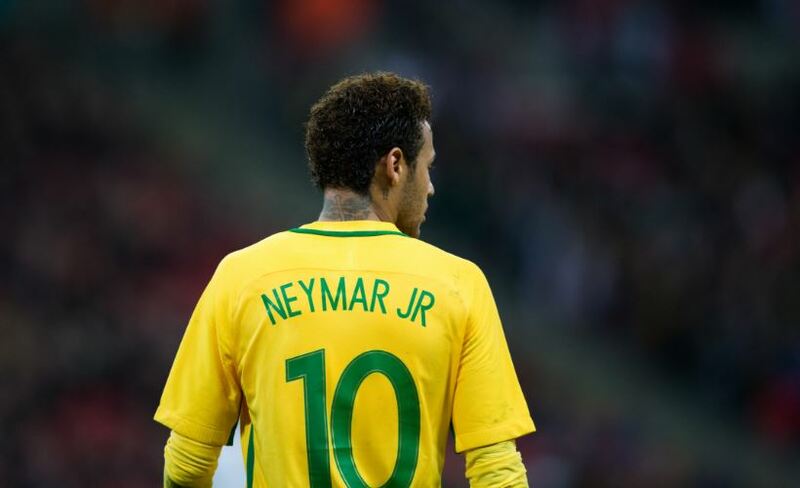 Barring injury, he will be the next global star for Brazil. After a disappointing showing at the 2014 World Cup, Spain appears to be firing on all cylinders. Much like Brazil, La Furia Roja emphasized the integration of younger players into the side. Gone are the days of Xavi pinging the ball around the park with his running mate Andres Iniesta. Currently, much of Spain’s offensive effectiveness runs through Isco. There’s a tangible note of excitement surrounding this squad. 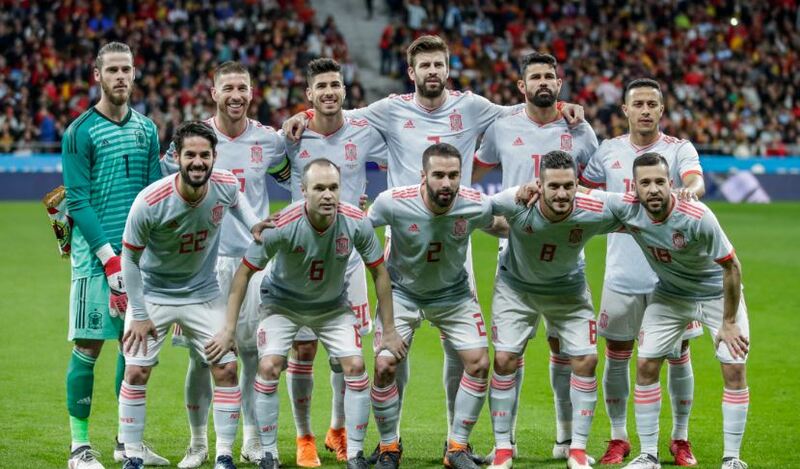 For all the talent and youth it possesses, it’s the veteran presences of both Sergio Ramos and Gerard Pique leading the charge. These two — along with world-class keeper David de Gea — are large reasons for why Spain is a tournament favorite heading into June. Systemic in its approach and ruthless in its execution, Germany — the reigning World Cup Champions — finds itself as the top team in this year’s field. The Germans did surprisingly bow out in the semifinals of EURO 2016. France clearly was the better side on the afternoon. With that said, Jogi Low did then engineer a 10-game winning streak during the qualification process (aside from also winning the Confederations Cup with his “B” team). It will be fascinating to see which players Germany opts to utilize. Low has built up an incredibly deep pool from which to pull from. The midfield is loaded — particularly with rising starlets such as Julian Brandt, Julian Draxler, and Leon Goretzka. Striker Timo Werner also appears ready for the bright lights of the world’s grandest stage. 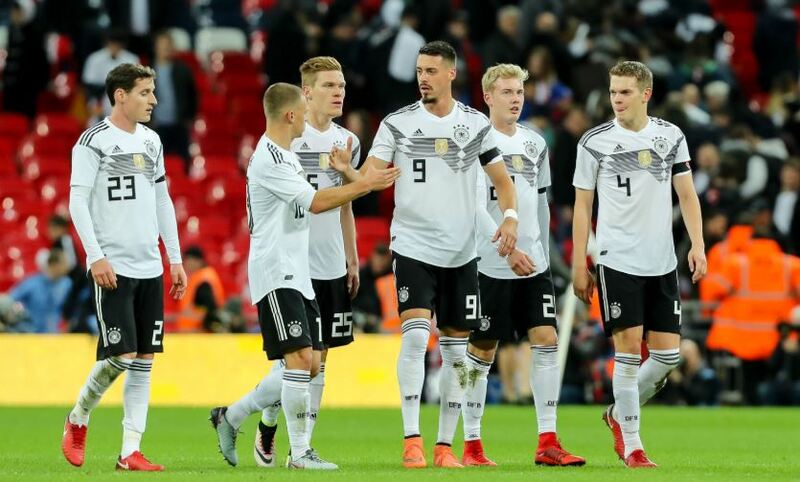 When further factoring in the likes of Mats Hummels, Sami Khedira, Thomas Muller, and Mesut Ozil, this team has all the components needed to repeat for a second-straight World Cup.